Among the many Egyptian things, Ancient Egyptian theories speak loudly from where it all began. The nation claims to be having one of the longest rivers in the world and one of the world’s ancient 7 wonders. Pharaoh’s land always succeeds in amazing to us with myths, mysteries, and fine details; Interestingly or in a horrible manner. This unique and fascinating land of mummies and mysteries have many stories wrapped under a book of adventure trip! Over the years, every bit of nation’s history tells you to come out with a camera and capture the dark sides of the Great Pyramid of Giza (also called Pyramid of Khufu or Cheops) and relive those moments which was last lived possibly a couple of thousands of years ago. 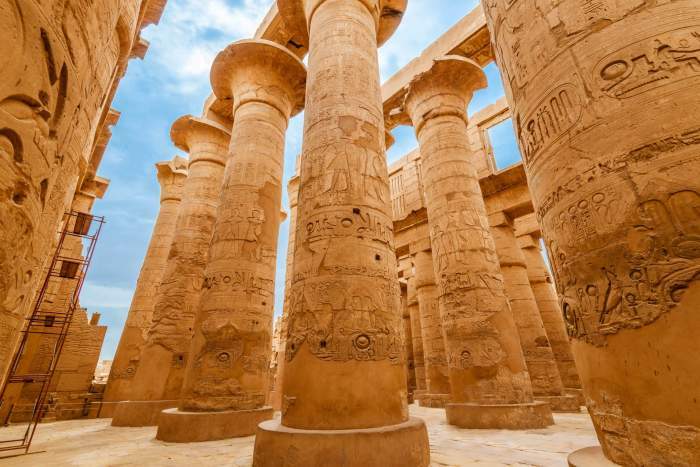 In this section of the article, we have compiled some interesting experiences that you would experience while your visit to Egypt. 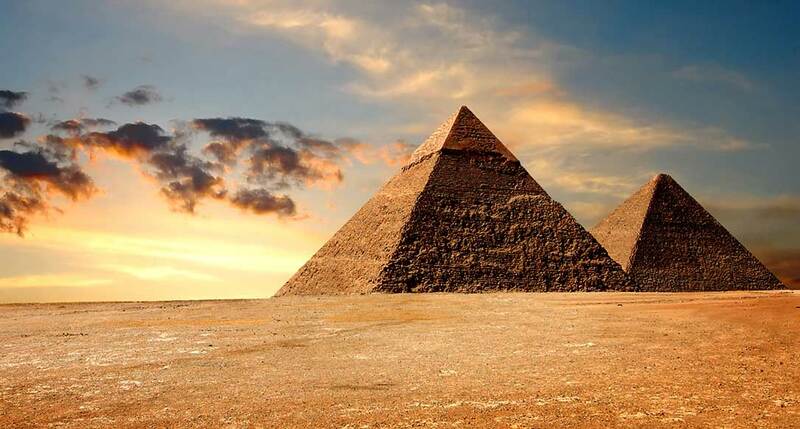 Ever wondered why travelers from around the world want to visit Giza, Egypt? Let’s forget that for a moment. How the huge pyramids were even built with those time of laborers, their tools and the absence of a machine? This is a big secret in itself, which Egyptologists have different thoughts regarding it. The mighty pyramids were constructed around 4,500 years ago and still stand tall, caressing the Egyptian soils with Pharaoh-tic love. Now, why would you not be in Egypt already? The Color Canyon, as they call it, is a large playground for nature lovers, where one can engage in climb and nature walks across sandstone rocks of a palette of colors. The blend of colors include yellow, violet, red, magenta, and the list continues to form the Color Canyon which is almost 800 meters in length. The endless color series leaves a notable imprint on visitor’s mind, making them think- why are they so mysteriously colored? This extraordinary place lies Southeast to Sinai, north to Dahab, lies a submarine sinkhole very oddly named as “Diver’s Cemetery” and is officially called the Blue Hole. 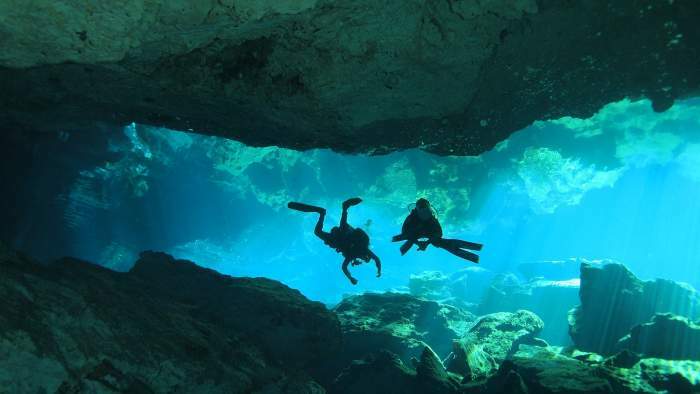 Statistically, more than 130 divers have died in the last 15 years, this mysterious place in Egypt calls divers for a testing their ability levels, and challenges divers to try this diving spot at least once. The Blue Hole is hopelessly inviting the most experienced deep sea divers; Although a beautiful site for diving; Dangerously beautiful. River Nile in Egypt is what River Ganga in India. It’s pure, it’s holy, and the religious river is responsible for the survival of livelihood of uncountable Egyptians. 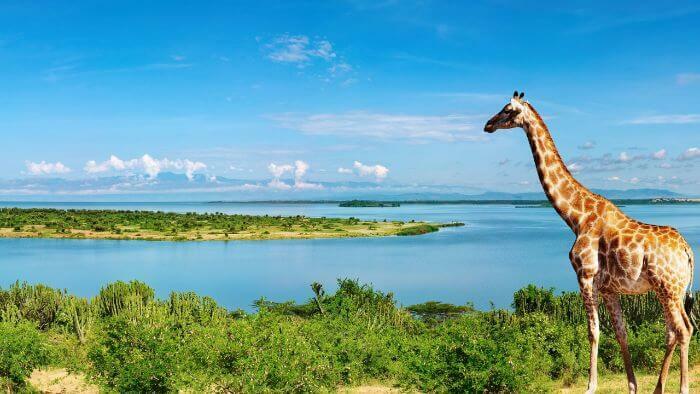 The mysterious river body is the longest in the world, flowing South to North, surrounds itself with lush sand dunes on either side along with a couple of ancient monuments looking over with frozen historical eyes. It is such a sight that it seems to have been picked up from an ancient Egyptian film and has been served as an exotic dish in the plate of modern travelers. How unique! Also, known as the Valley of the Gates, this epic place is a window to the historic past. A quiet walk into the Valley of the Kings, a royal burial ground during Egypt’s New Kingdom where the members of the first-class were buried, including personalities, Seti I, Ramses II, and Tutankhamen. 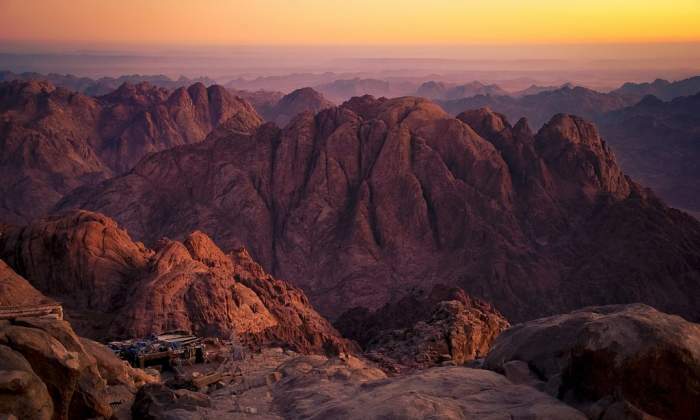 Any traveler might feel the vibes of the valley, vibes which are beyond explanation yet assures your presence back to the time where Egyptians had their respectful ancient traditions of bidding farewell to their Kings which allowed them to enter the Afterlife with ease. 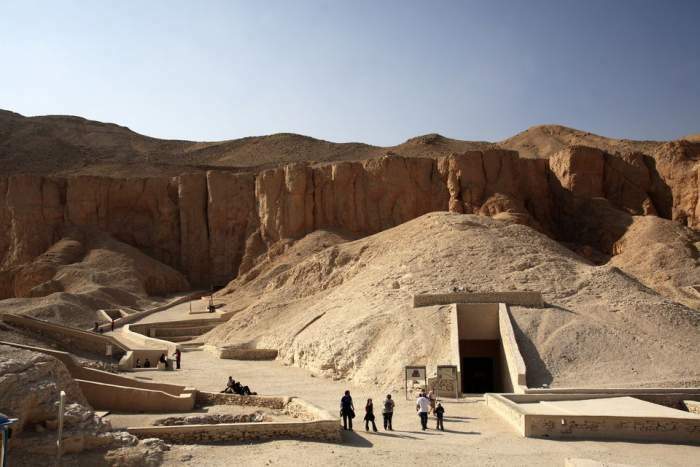 One of the most mysterious places in Egypt is the Valley of the Kings, to this day, archaeologists and Egyptologists have continued to search for the tombs of Ramses, the VIII; well, only with time passing, the dark secrets of the Valley shall be revealed. This place which is a saga in its own way has left no stone unturned to uncover the facts into myths and some myths into mysteries. And some mysteries can’t be solved ever; Egypt is one of them. Turn down the heap of sand, jump into the Red Sea, and feel like Indiana Jones on his next mission while going to Egypt. Air- The two main airports in Egypt are Cairo and Luxor. Aswan, Alexandria and Sharm el-Sheikh are the nearby airports and Sharm el-Sheikh is mostly visited by those who want to see the Red Sea. However, Cairo Airport receives most of the airlines to and from India. Flights from Bengaluru, Delhi, Mumbai, Chennai, and Kolkata to Egypt are very common. The fastest flight to Egypt is from Mumbai. The flight having the fastest reach to Egypt is from Mumbai and it runs thee days a week – Sunday, Tuesday and Wednesday. Train- There are possible ways to travel to Egypt via train. Within the country, Egyptian Railways are very easy to travel in from one city to another. The most common line is Cairo to Alexandria. Also, there are trains to Luxor, Suez, Port Said, and Aswan.